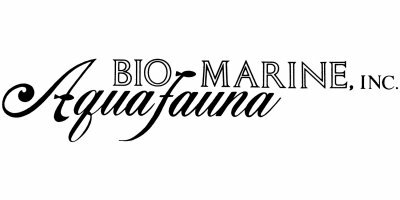 Aquafauna Bio-Marine, Inc. (ABM) was founded in 1977 as a provider to the tropical aquaculture sector supplying larval diets, maturation and broodstock conditioning diets, and equipment. During the 1980’s, ABM was involved in over 65% of all marine shrimp, scallop, and fish hatcheries constructed in the Americas and during the 1990’s, over 90% of all hatcheries constructed in Mexico and Central America. Aquafauna Bio-Marine, Inc. has also fully supplied over seventy hatcheries in India, Thailand, Indonesia, Sri Lanka, and Myan Mar through private and public institutions like USAID, United Nations F.A.O., and Asian Development Bank.